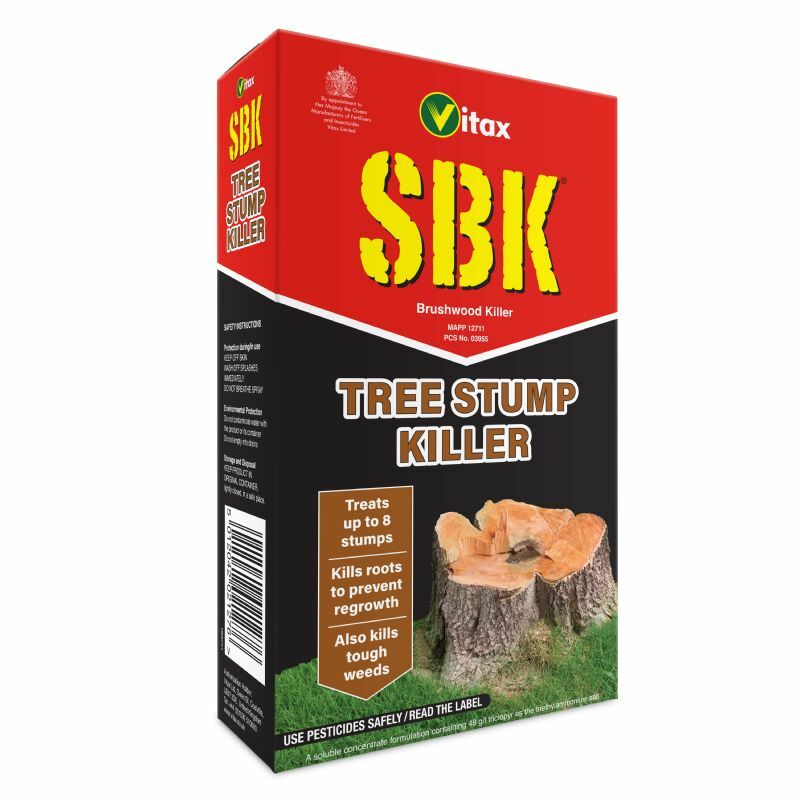 The Vitax SBK Tree Stump Killer is a soluble concentrate which kills tree stumps and their roots to prevent regrowth. 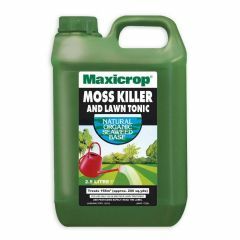 This versatile solution can also be used on woody weeds and hardwood saplings. 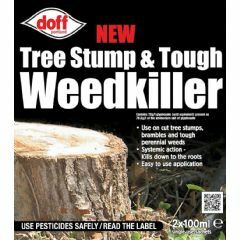 SBK Tree Stump Killer should be used for the treatment of tree stumps during autumn and winter, avoiding April, May and June when the sap is rising. 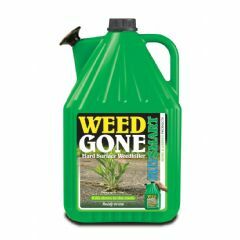 Suitable for use on tough weeds. SBK Tree Stump Killer is intended to be used in grassland and non-crop areas. Avoid planted areas and if using for woody weeds, apply from June to August when the soil is moist and weeds are actively growing. 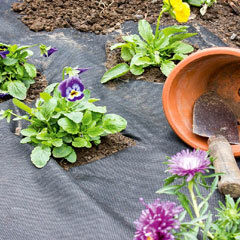 Dependent on the hardiness of weeds or tree stump, a repeat application may be required after six weeks. 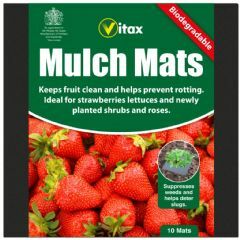 Apply a maximum of two applications per season and allow at least six weeks between application and replanting. The diluted concentrate can be painted, sprayed or applied with a watering can.